Easier To Read and Highly Portable! 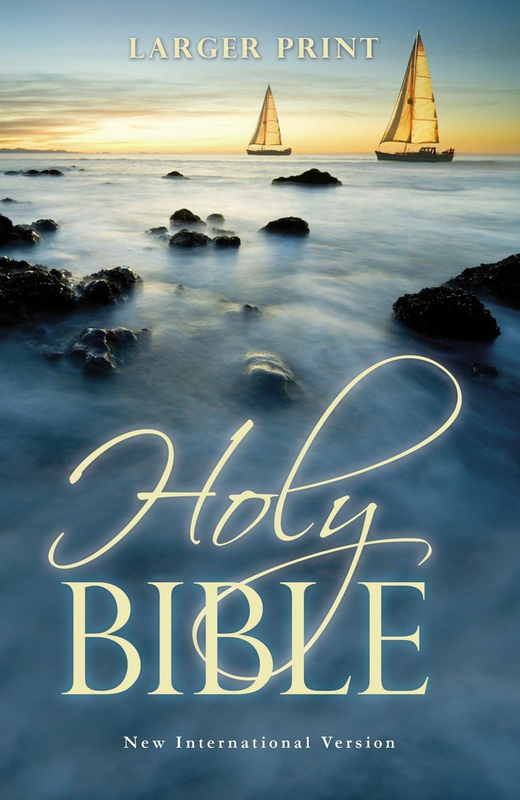 This NIV Larger Print Bible has the best of all worlds - a highly portable size, a larger, very readable, 10 point type that makes for comfortable reading without straining, and the #1 selling New International Version (NIV) translation. 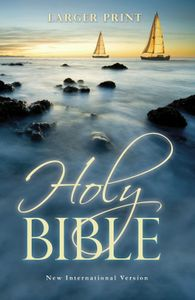 It is sure to become a favorite ministry Bible for prison, street and homeless ministry, and nursing home outreaches. Ideal for a child who's beginning to read, an elderly loved one, or anyone who appreciates a larger text size than most Outreach Bibles, in a two column per page format.